PX3 is commonly used in LaserJet printers and PX3 files are not convenient to share and transmit in the personal computer. But some PX3 files are required to share with others. Depending on this demand or situation, PS may be your better choice. Many kinds of application software select PS as one of format. 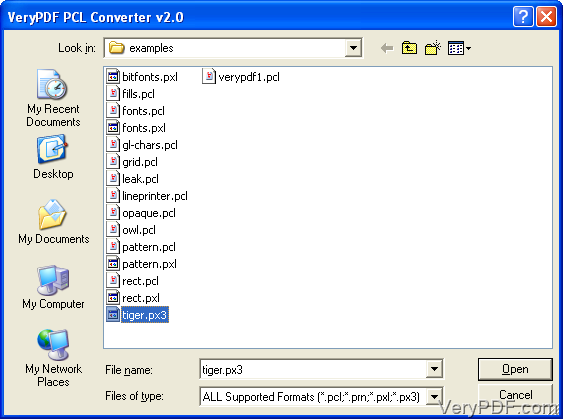 To convert px3 to ps, VeryPDF PCL Converter will be recommended to you because of its efficiency. 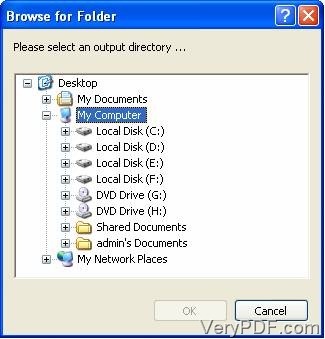 Run the executable file and install it into your windows Operating Systems after you download it from here. You had better follow these next steps to practice in order to make sure that you can convert px3 to ps correctly and quickly. The main interface will appear on top of your desktop, after you double click the icon “VeryPDF PCL Converter”. 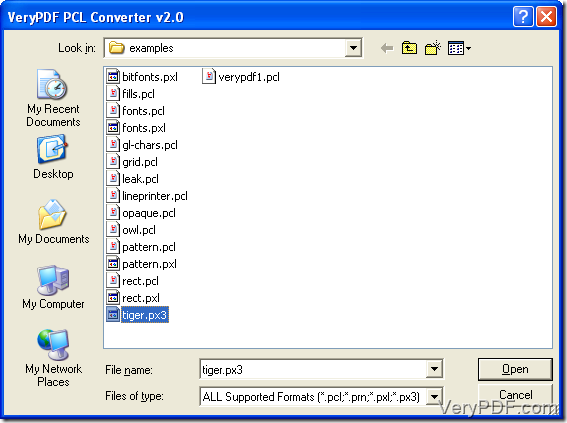 What you need to do is to choose PX3 files you need to convert into the file list. Please click the “Add File(s)” toolbar icon and the selecting files interface (picture 1) will emerge on your screen. Before you click the button “OK”, you should select PX3 files. The PXL files have been put in the file list of the main interface . See picture 2. Because PS is the format you want to output, so you need to change the output format in the “Output format” dropdown list which is squared by red line ( picture 3 ). To do this change, the first step is to click “File(F)”-“Settings”, choose the tab “Basic Setting” in the setting dialogue box (picture 3) and change the default output format to “.ps” At last press the button “OK” if you have no intention to customize other options. 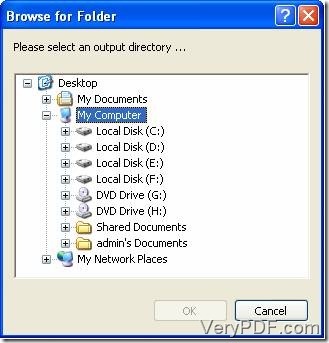 Here, you need to choose an output directory for the converted files in the next dialogue box (picture 4) after you hit the icon called “Start” at the bottom of the main interface. If you have finished this selection operating, press the button “OK”. Till now the steps to convert px3 to ps have been shown. If you are not very clear, you can go this page to know more; if you did understand how to convert px3 to ps, you also can go here to know more features or buy VeryPDF PCL Converter. 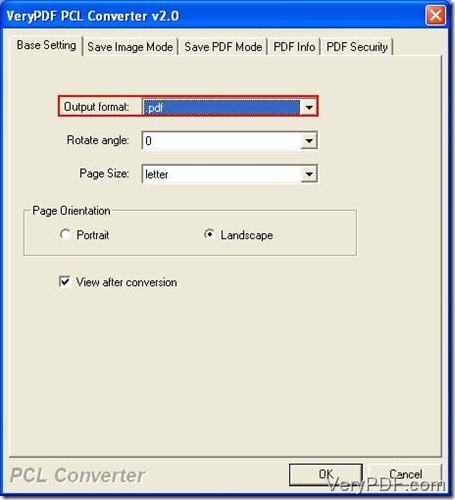 How to convert PX3 to PS and rotate the page? Convert px3 to ps and rotate page via command line? How to convert px3 to ps via command line? How to save WMF as PS? How to convert PCL to TIF and fit to paper size? This entry was posted in VeryPDF Blog and tagged px3 to ps. Bookmark the permalink.